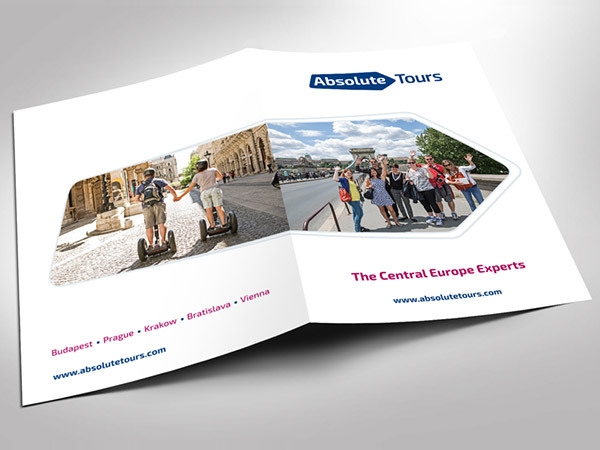 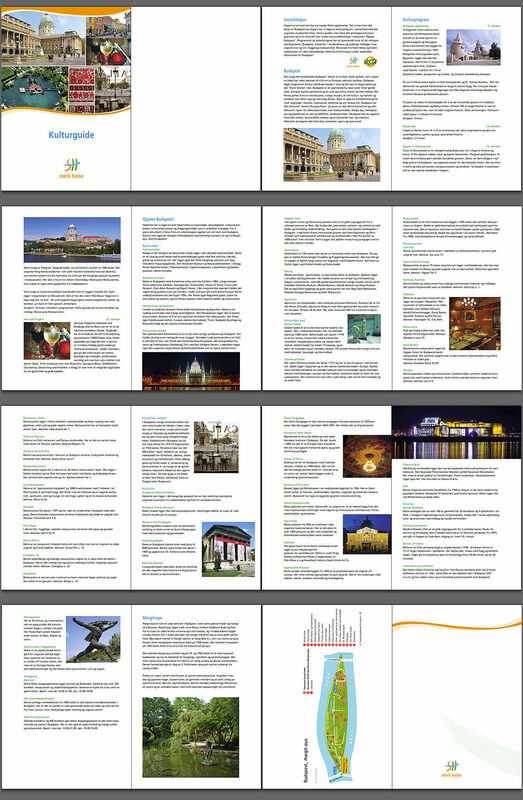 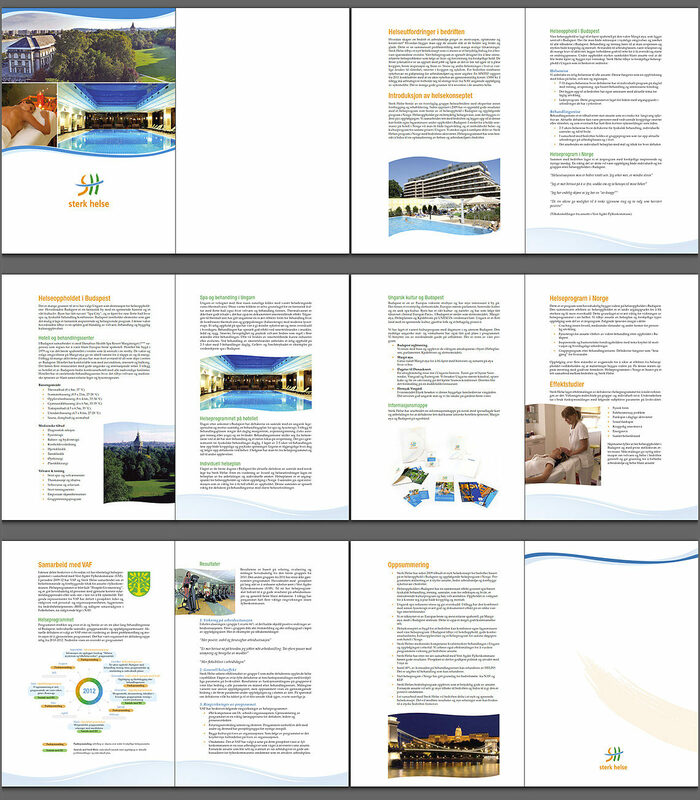 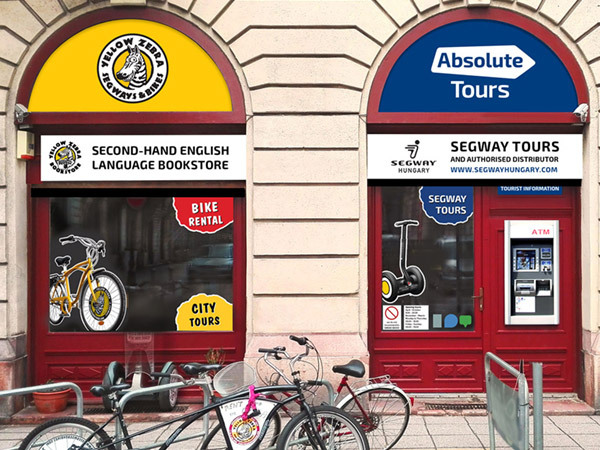 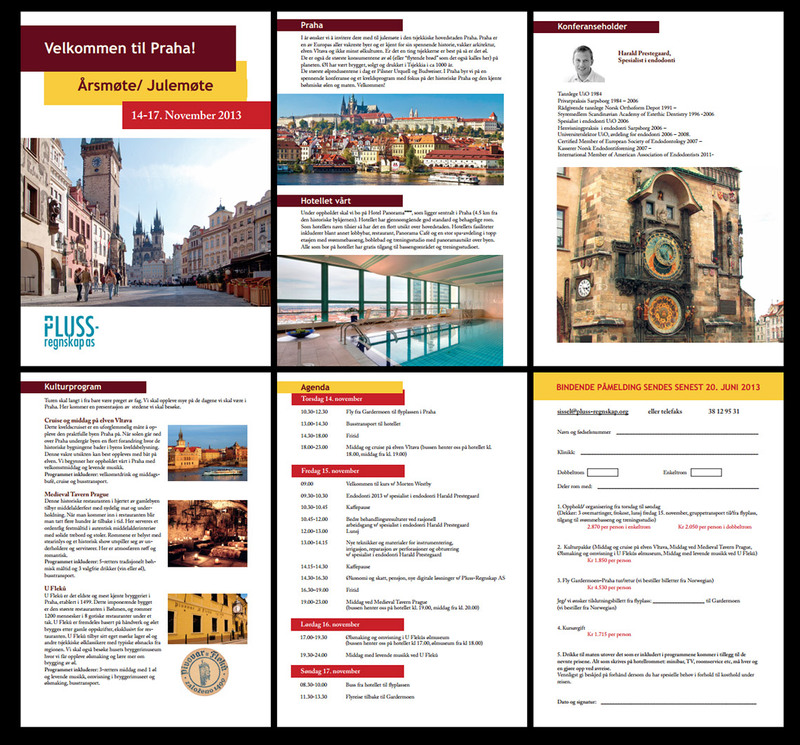 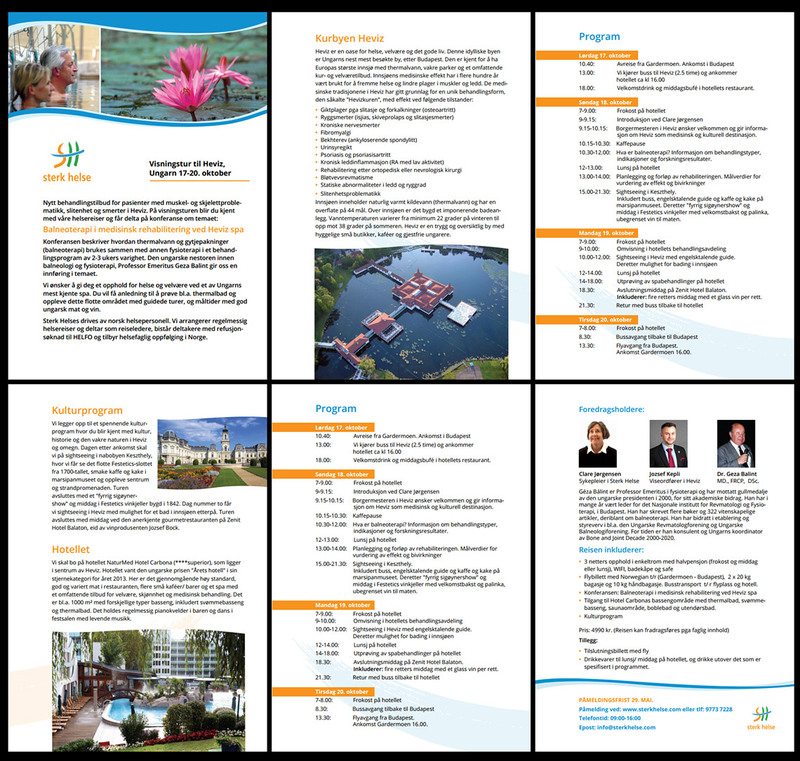 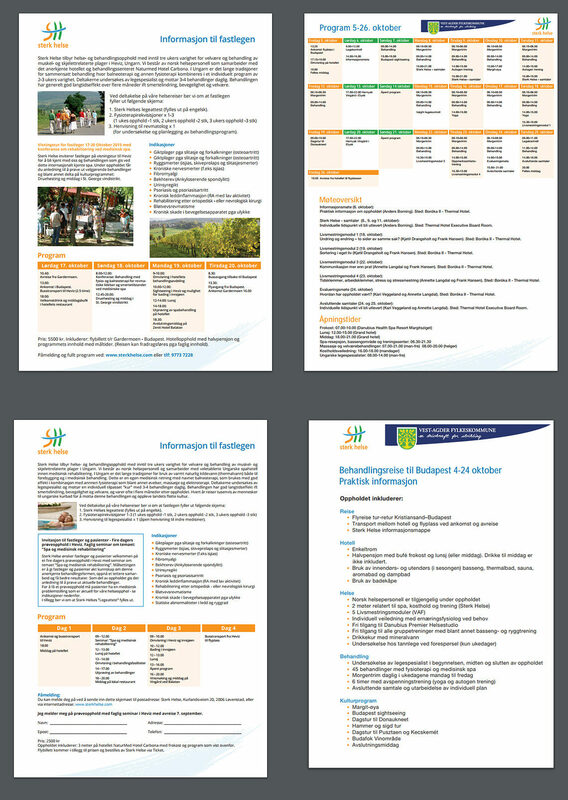 Design print publications, brochures and other marketing materials for a health travel company. 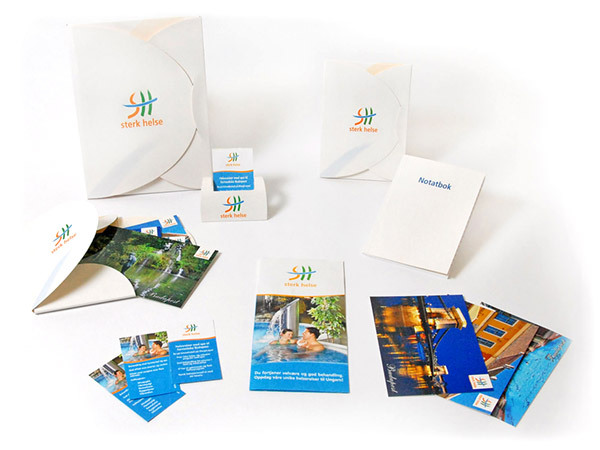 More then 50 print materials were produced for this project overall. 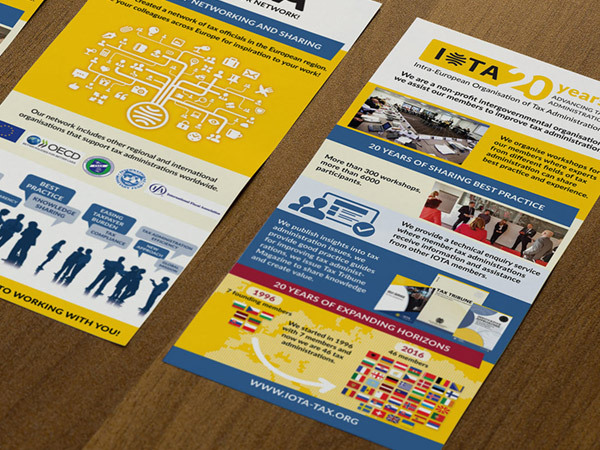 Contact me if you would like to receive IOTA identity brand book in PDF format.